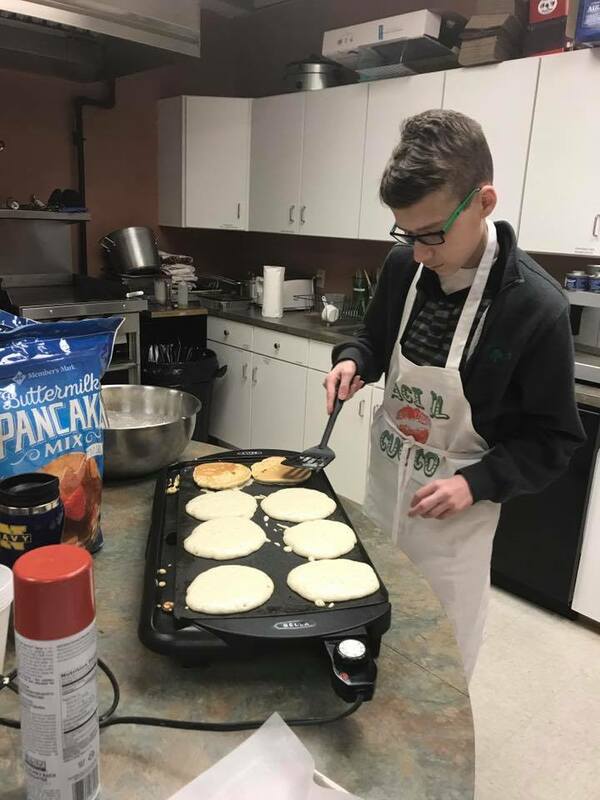 We kick off the day at 9:15 a.m. with a meal of steaming pancakes and crispy sausage griddled by our finest volunteers. We'll also have juice and enough maple syrup and coffee to float a battleship. After pancakes, you’ll want to take a few minutes to create a neat “Resurrection Cross” to take home and enjoy throughout the remainder of the Easter season. This beautiful creation will remind your children of the beauty of the Cross and how Jesus reconciled believers to God. 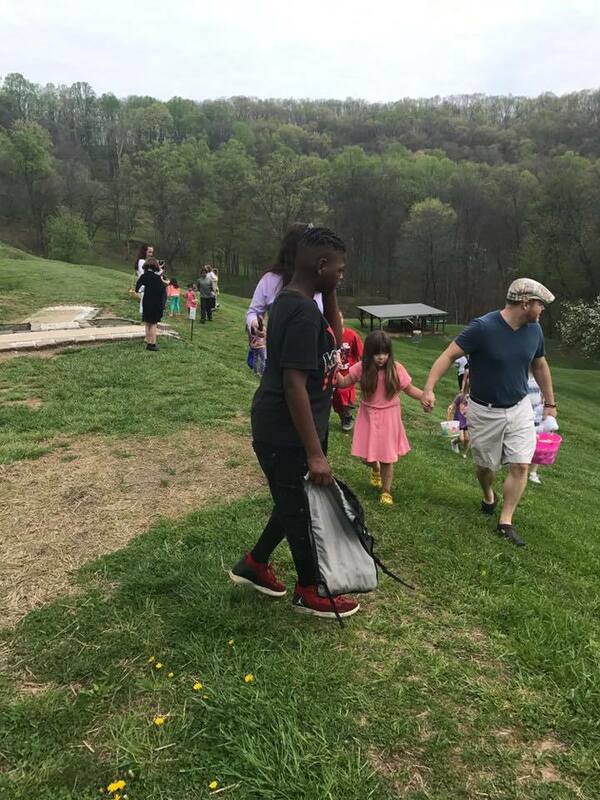 The excitement peaks with a traditional egg hunt at 10 a.m. Children will be invited to search for candy-filled plastic eggs. 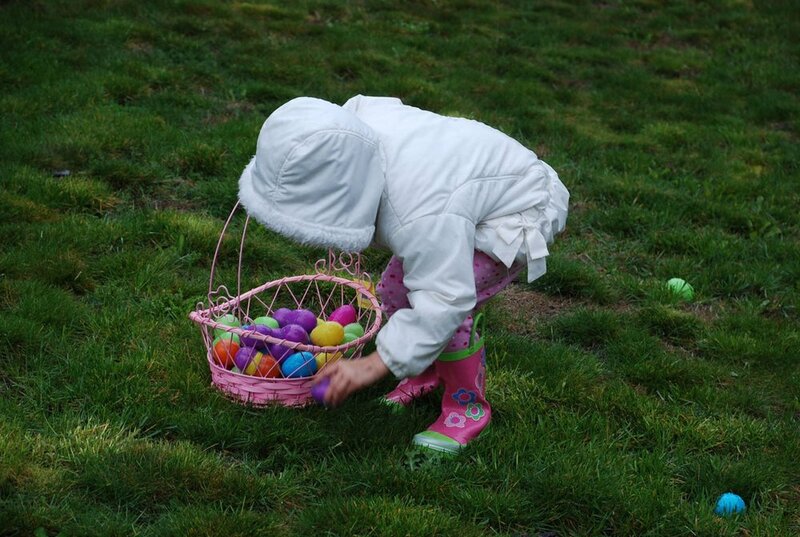 There will be two, simultaneous age-appropriate egg hunts in designated areas on campus. Egg hunt conducted indoors in case of inclement weather. Redeemer will happily accommodate special needs individuals with pre-event notification. So that we can have enough food and supplies for the crafts, please let us know you're coming. We'll have our hosts look out for you to make sure your day is fun!